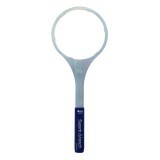 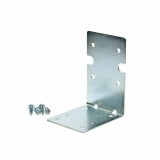 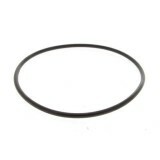 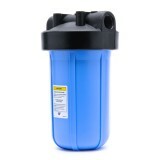 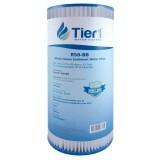 The R50-BB cartridge can be washed and reused to extend the life of the filter. 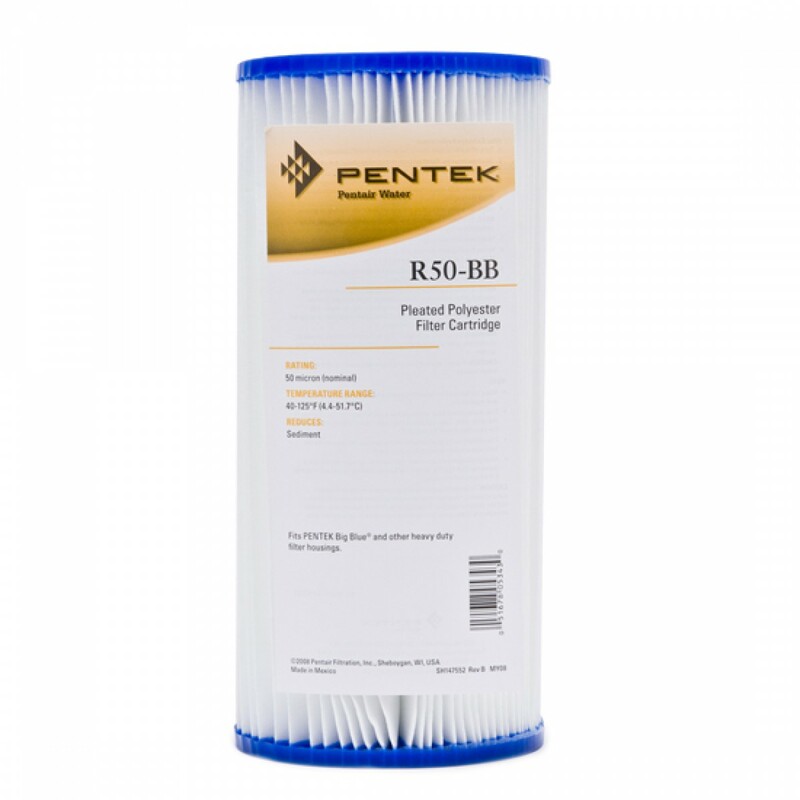 The PENTEK-R50-BB is resistant to both bacteria and chemical attack making it a great choice for a variety of residential, commercial and industrial applications. 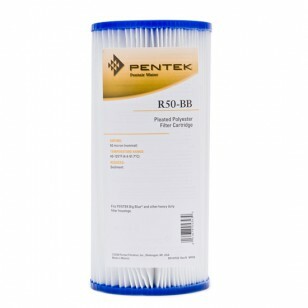 The PENTEK_R50_BB_FILTER does not reduce fluoride.